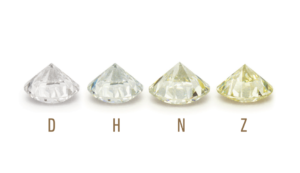 Evaluating a diamond’s beauty and value starts with learning the 4Cs- Cut, Color, Clarity, and Carat. The 4Cs was developed by the Gemological Institute of America and is used as a standard around the world to compare and evaluate diamonds. 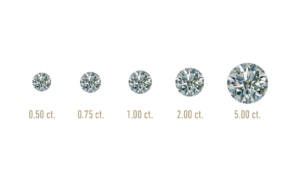 Read on to learn more about the 4Cs that will help you distinguish the differences and characteristics that affect your diamond’s appearance and price. We have also included a discussion on other lesser noted diamond factors to further inform you with your diamond selection. Of course, the greatest way to gain a diamond education is to look at diamonds in person. Visit any of our locations and compare the different shapes, colors, clarities, and sizes and see in person which stone is the right fit for you. We will help you loupe the diamond, show you what we see, and look forward to helping you pick out the perfect stone. The greatest factor affecting a diamond’s beauty, cut is the term used to distinguish the diamond’s shape, proportions, symmetry, and polish. 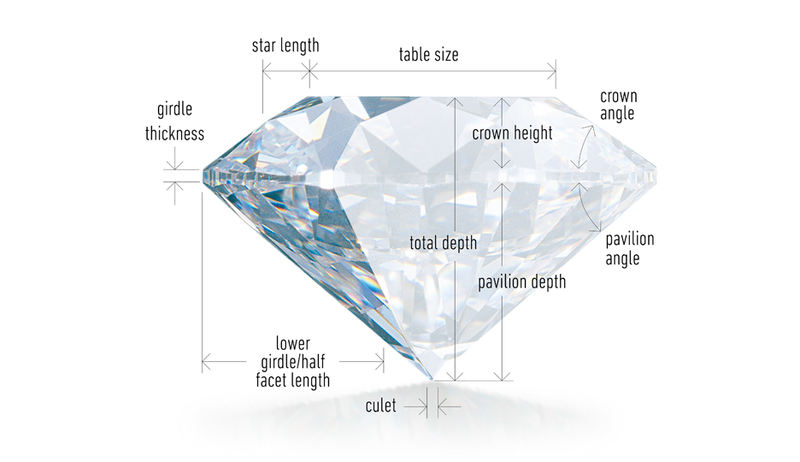 A diamond’s cut determines how well a diamond’s facets interact with light. A well cut diamond maximizes light performance producing great brilliance, light and fire. The angles at which a diamond cutter positions a diamond’s facets enables more light to reflect within the diamond. Diamonds with a cut grade of good or very good represent an excellent combination of beauty and value. 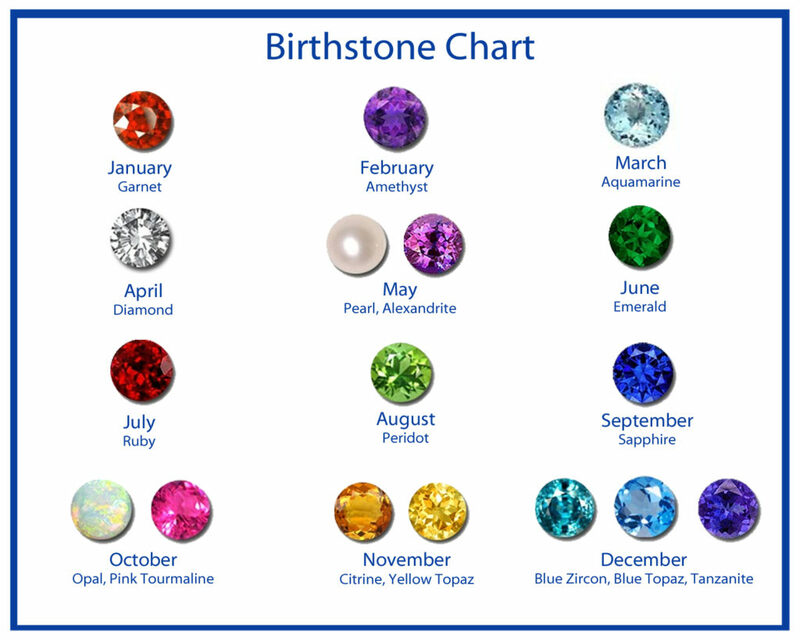 Color is the term used to distinguish the amount of body color a diamond displays. Color reveals itself in a diamond as a yellow hue. Colorless stones are the most desirable, hence the higher the color grade, the more rare and valuable the diamond. The color scale runs from the letter D-Z, the start representing an absolutely colorless stone, and continues with increasing presence of color. Each letter grade as a clearly defined range of color appearance. Diamonds are color-graded by comparing them to stones of known color under controlled lighting and precise viewing conditions. Many of these color distinctions are so subtle they are invisible to the untrained eye. 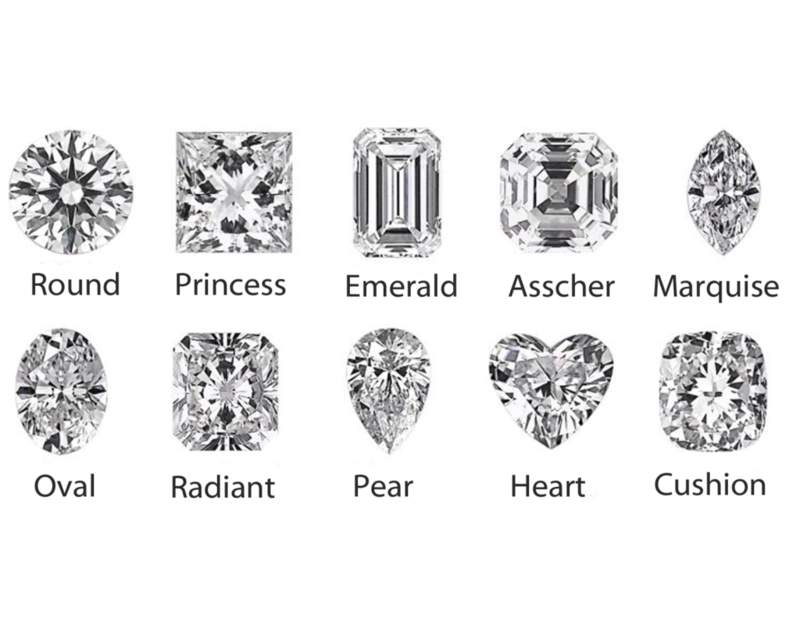 However, these slight differences make a very big difference in diamond quality and price. Investing in a near colorless stone (G-J) will maximize a budget as the color is difficult to see with the naked eye. D – Absolutely Colorless: Highest color grade. Extremely rare. E-F – Colorless: Minute traces of color that can be detected by an expert gemologist. A rare diamond. G-H – Near Colorless: Color difficult to detect unless compared side by side against diamonds of better grades. A great value. I-J – Near Colorless: An exceptional value with slightly detectable warmth and tone. Before GIA developed the D-Z Color Grading Scale, a variety of other systems were loosely applied. These included letters of the alphabet (A, B and C, with multiple A’s for the best stones), Arabic (0, 1, 2, 3) and Roman (I, II, III) numerals, and descriptions such as “gem blue” or “blue white.” The result of all these grading systems was inconsistency and inaccuracy. Because the creators of the GIA Color Scale wanted to start fresh, without any association with earlier systems, they chose to start with the letter D—a letter grade normally not associated with top quality. Clarity is the term to distinguish the small, natural imperfections found in diamonds. Also known as inclusions or blemishes, these imperfections tend to be microscopic and undetectable by the naked eye. The less inclusions in a stone, the rarer and higher the value. Using the GIA International Diamond Grading System™, diamond are assigned a clarity grade that range from Flawless (FL) to Included (I3). In determining a clarity grade, the GIA grading system considers the size, nature, position, relief, and quantity of clarity characteristics visible under 10× magnification. Like the color scale, GIA’s clarity grading system was developed because jewelers were using terms that were easily misinterpreted, such as “loupe clean” or “pique”. 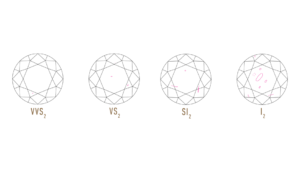 Today, jewelers worldwide will likely use terms such as VVS1 or SI2 to describe the clarity of a diamond. Carat is the term used to distinguish the weight of the diamond. Similar to the US dollar, a carat is divided into 100 points the way a dollar is divided into 100 pennies. One metric carat is equal to 0.02 grams and in the diamond industry, the weight is often rounded to the hundredth of a carat for precision. The total cost of a diamond is determined by the stone’s price per carat. For example, a 1.15 carat stone x $4,000 per carat price = $4,600 total cost. Th price per carat of a diamond jumps at full- and half-carat weights. Notably, a diamond just below the size you are considering can cost substantially less while looking almost identical in size. For example, instead of a 2.00 carat diamond, consider a 1.99 carat weight. The carat, the standard unit of weight of diamonds and other gemstones, takes its name from the carob seed. Because these small seeds had a fairly uniform weight, early gem traders used them as counterweights in their balance scales. The modern metric carat was adopted by the United States in 1913 and other countries soon after. Today, a carat weighs exactly the same in every corner of the world.